Only a month is left now in start of ICC Cricket world Cup 2015 in New Zealand and Australia in which 14 teams are taking part. 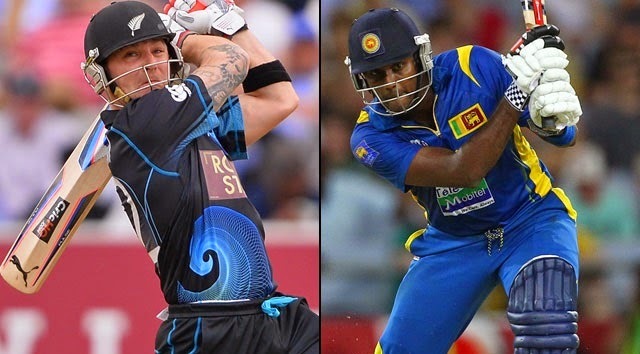 the opening match will be played between one of the co-host New Zealand and runner ups of last two World Cups Sri Lanka on 14th February 2015 at Hagley Oval. the match timing is 11:00 local and 22:00 GMT. according to Pakistan time this match will start at 3 AM mid night.